Little Lucy Lu – The Ultimate Guide for Right Parenting. 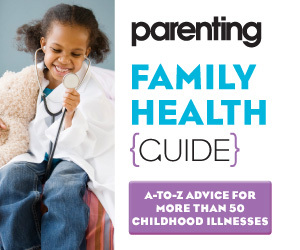 THE ULTIMATE GUIDE FOR RIGHT PARENTING. Motherhood, teaching, parenting and many other topics related to family life will be covered by this website. You are seeing the personal website of Bec, who is a teacher and mother. On this website, you should be able to find her personal blog as well as the rest of her random musing and thoughts. Motherhood is a great topic for blogging since there are many aspects of it that you will need to learn about. There is also a large network of bloggers, who are mothers, who are also part of a community of parents as well. On this website, you will be able to read about the following topics. 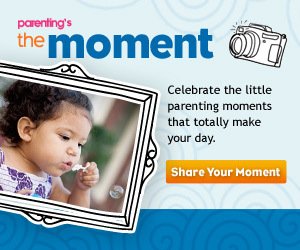 You should be able to read a lot of parenting stories from this website’s blog. This is because the writer of this website is a mother of two children. And with those two children, come with a lot of experience about parenting. You will be able to read about tips and guides on how to deal with your kids as they grow up. And there are a lot of changes that they will go through as they mature and grow older. And thus, your child-rearing strategy will also have to change as well. You should be able to learn effective child rearing tips if you would like to ensure that your children grow up right. 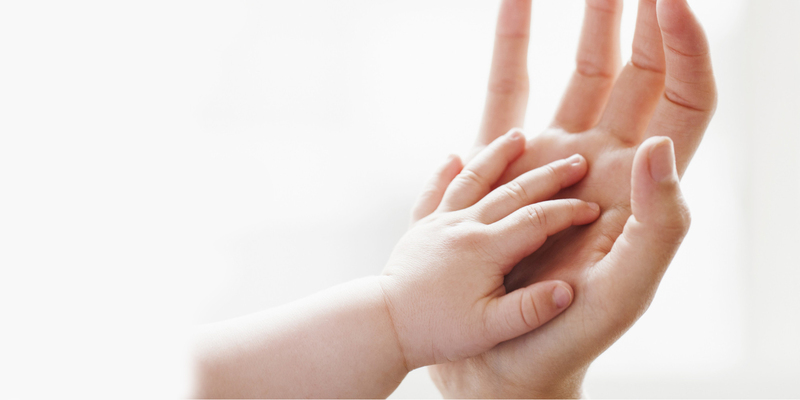 Balancing children with a spouse can be a very difficult task for a lot of married couples. Romance in the relationship can often die because of the fact that they are having a hard time trying to raise their children and still find some time for each other. A lot of couples can experience a lot of strain in their relationship because they have got to balance work, family, and their relationship all at once. So it can be a really hard thing to try and keep married life as healthy as possible. There are ways that you can get around that such as better communication between you and your partner in marriage. And if you read the blog posts on this website, you should also be able to read other experiences of marriage trouble. And hopefully, you may learn a thing or two that can allow you to become better at managing your relationship with your partner. Being a kindergarten teacher, Bec knows just how to deal with children. You should be able to read all about her dealings with her kindergarten aged children on this website. You will be able to learn about how to deal with children in a more effective and nuanced manner. After all, kindergarten is a critical stage of learning for a lot of children. And if you have got a child at that learning age, you should be able to teach them how to be better educated. And not only that, some of their important social skills, such as being a compassionate person, are learned at that age of their education. Your spiritual life should be part of your overall health as well. You can improve your spiritual life through daily readings of the Bible and reflect on its words. And Bec does a lot of Bible study and reading as swell. One of her favorite things to do is to read the Bible and study God’s word. She is, after all, a devout Christian who practices her faith regularly. If you would also like to improve on your spiritual life and faith, you can find a lot of resources that can help you on this website. You may be able to feel yourself becoming closer to God as you reflect on the various lessons that you will be able to learn from reading the Bible. Homemakers have got to learn a lot of important and critical skills in order to effectively manage a household. They will need to learn how to cook, clean, and even how to budget the expenses of running their home. Throughout her experiences as a person who is in charge of running a household, Bec has learned how to do all of that. You may be able to learn tips and tricks on how to save money on household bills and even more with the help of Bec. There is a lot that gets updated often, which is why you may want to sign up for this website to get updates. You will be able to learn a lot about being a mother. Traveling is something that everyone should do at least once in their lives. Whether that is a traveling trip for your honeymoon, or whenever you just want to go on a cruise, going on a travel holiday could be the perfect relaxing getaway. Hawaii and the various states around America are just some of the places that Bec has visited. You may be able to find out just some of the great places that Bec has traveled to if you read her blog and get updated on all of her latest travel adventures. Bec also engages in a lot of amateur photography as well. You may be able to view some samples of her pictures if you check out this website's gallery. Amateur photography is still a skill that you will need to develop, especially if you want to get better at it. There could be a lot of things that you will need to improve upon such as finding the right angle and setting up the shot and lighting. You can find all about what Bec has learned as she tries to improve upon her amateur picture taking skills, through her posts. How to find the best quality Ejuice? Are you looking for the best premium vape juice? 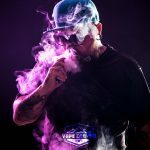 If you are looking for a new e-liquid brand or flavor that you can try out, then this guide should help you out a lot. Choosing the best e-liquid to vape can be much harder than it would seem. This is mostly due to the fact that are are hundreds of different flavors of e-liquid and vape juice flavors that you can choose from. And with all of those different choices of e-liquids and vape juices, you would have a hard time choosing which one to try out. We found some cheap vape juice online at eliquid depot. The first thing that you should do before getting a new e-liquid is to smell it first. By smelling the e-liquid you can get a clearer idea of how it would actually taste. You can usually get a good sense of whether or not that particular brand or flavor of e-juice is the right one for you if you just take a whiff of it first. Of course, you would not be able to get the full flavor of the e-liquid if you did not taste it. So it could be a good idea to have a taste of the e-liquid after you smell it as well. Remember, you have got to factor in the price of the e-liquid as well. So you may want to try and find a flavor or brand of vape juice that sells an affordable bottle of their e-liquid. 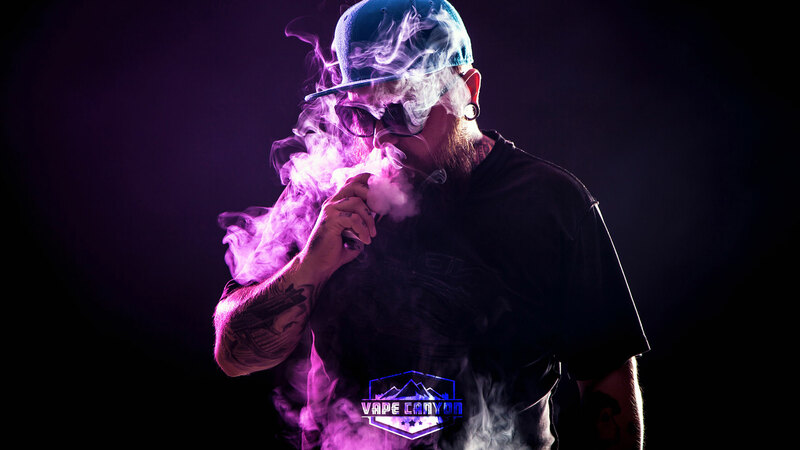 There are certainly many different brands of vape juice that are particularly expensive. However, just because one specific kind of e-juice is pricey does not mean that it will taste good. It would still be a smart choice to settle for a more affordable brand of vape juice. As a rule of thumb, you can try to find an e-liquid that is sold in a bigger bottle. The throat hit of the e-liquid that you are vaping should also feel good to you. Aside from the flavor of the e-liquid, you must also examine how it would feel in your throat. You must try out a vape juice that does not produce too much of a burn when you inhale its vapor. Ideally, it should be a smooth throat hit, so that it would also taste better in your mouth as well. Whenever you want to try out a new ejuice to vape, you can use all of these steps to help you find the best one. You are sure to be able to choose a great tasting e-liquid to vape, with the help of this guide. And best of all, you would not even have to worry about your health, since the vapor from e-liquids is not toxic to your health. You could vape all that you want, without having to worry about damaging your body in some way. And all of the e-liquids that you can vape, are definitely going to taste great as well.